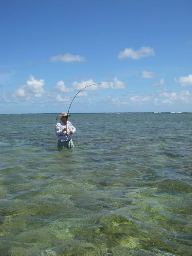 Bonefishkauai was started to give fly fishermen who are on family vacations a chance to break away for a day or two of quality fishing. 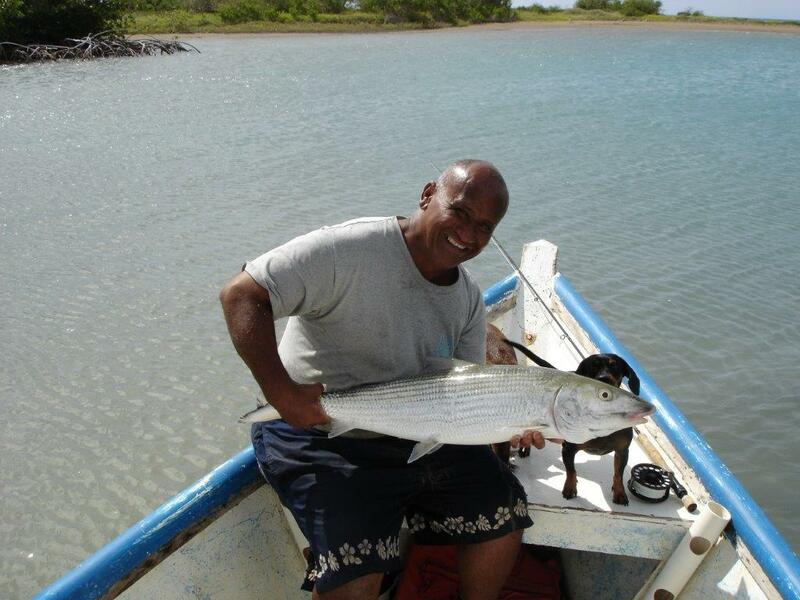 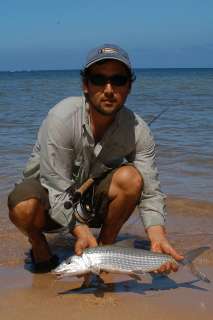 A full size Hawaiian bonefish caught with Rob Arita, Hawaii fly fishing guide! Loyd Sund with his first bonefish. 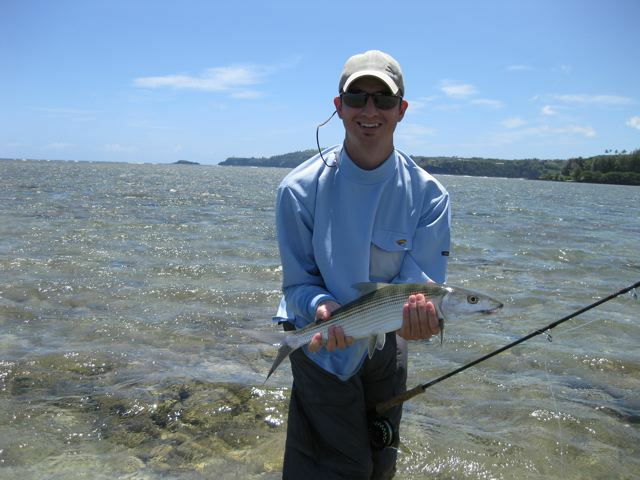 Chris Meier with a solid hook-up. 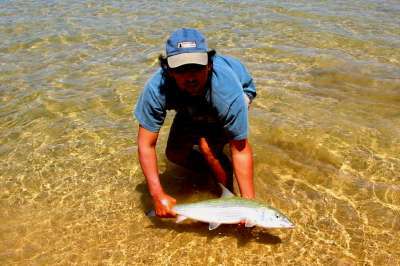 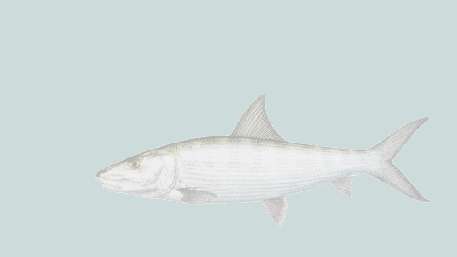 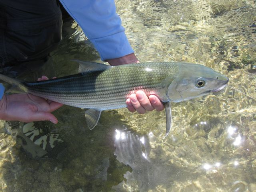 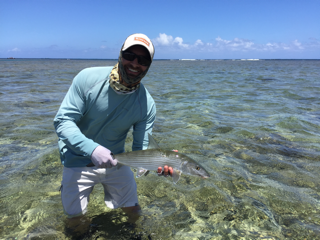 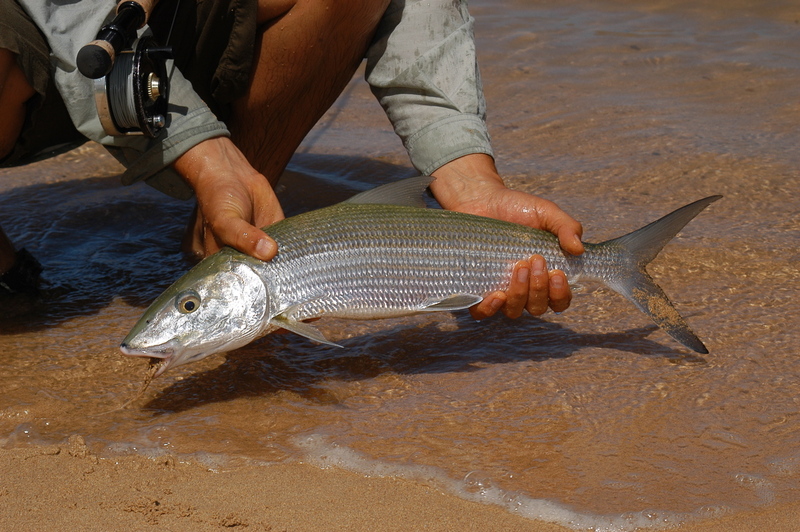 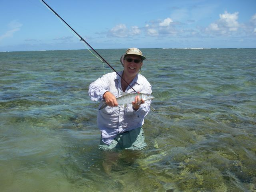 Create your own bonefish adventure with Rob Arita, Hawaii fly fishing guide! 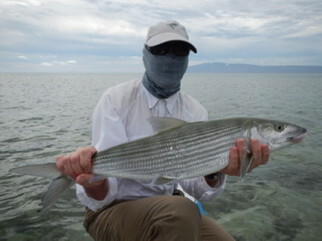 Happy angler with his first bonefish! 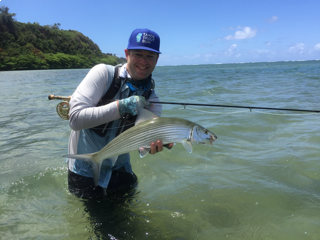 Trucker River guide Matt Heron with his first Kauai bonefish! Rates: I suggest no more than two anglers per trip. 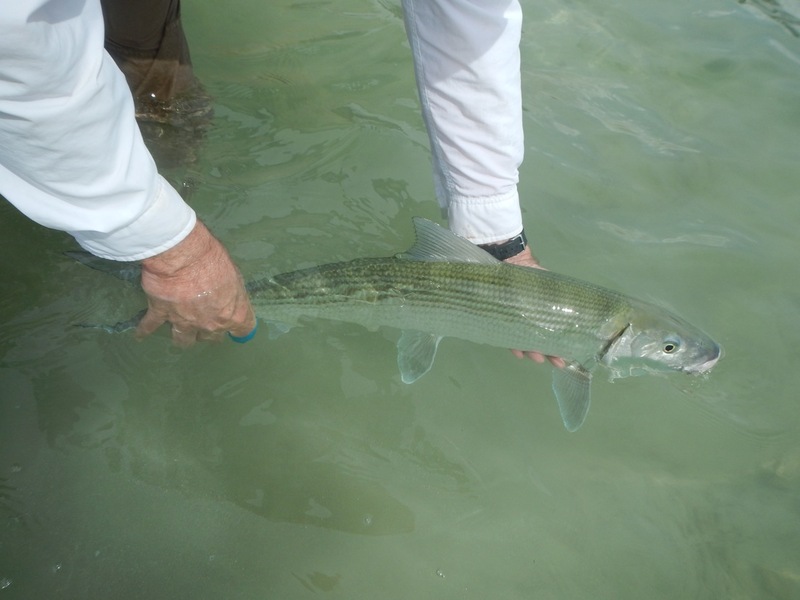 This guarantees personal attention and a minimum of disturbance on the water. 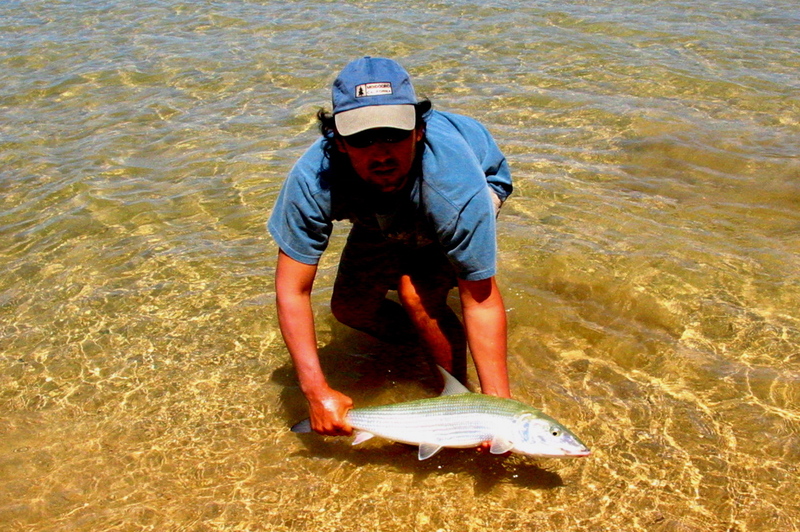 4 hour trips are $500 for one or two anglers. 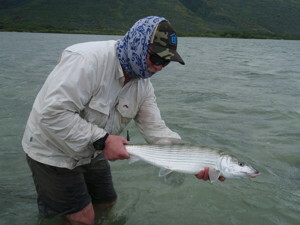 Kauai bonefishing with guide Rob Arita. 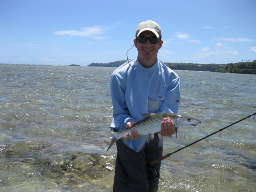 Rob specializes in Hawaii fly fishing for bonefish. 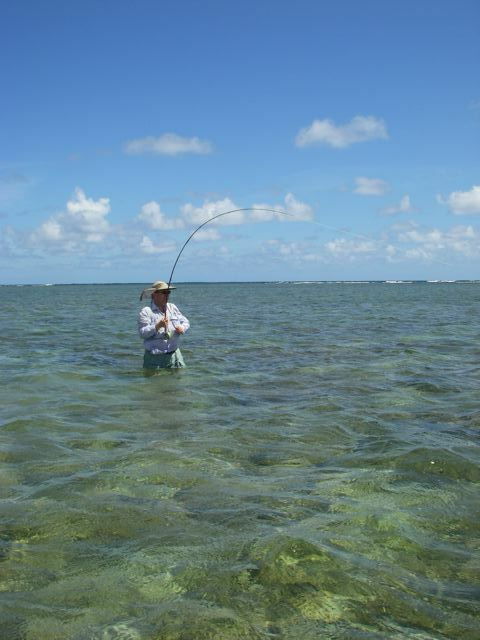 Please call the numbers above to go fishing in Kauai.